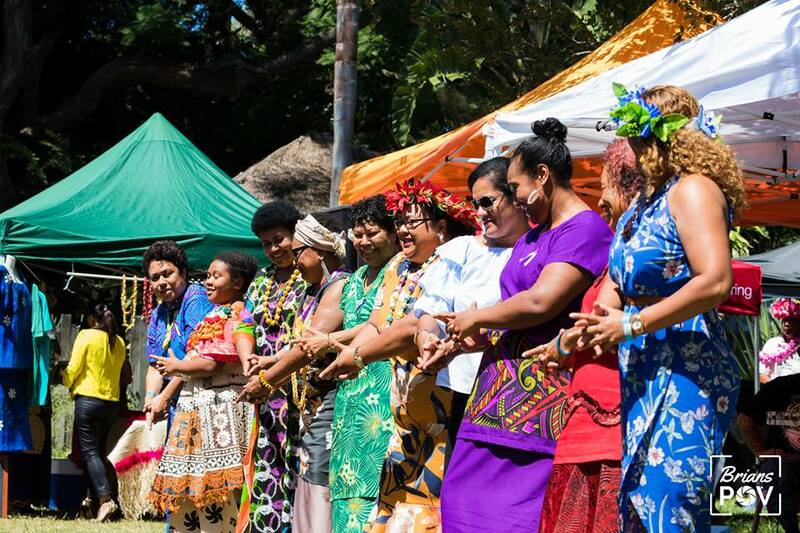 PWA IWD 2018 – Official Photos! The PWA International Women’s Day 2018 celebration photos are here! Thank you to our official photographer for the day Brians POV for capturing these beautiful shots. Previous Post Thank you for joining us at the PWA IWD 2018!